Do you need some garden help? 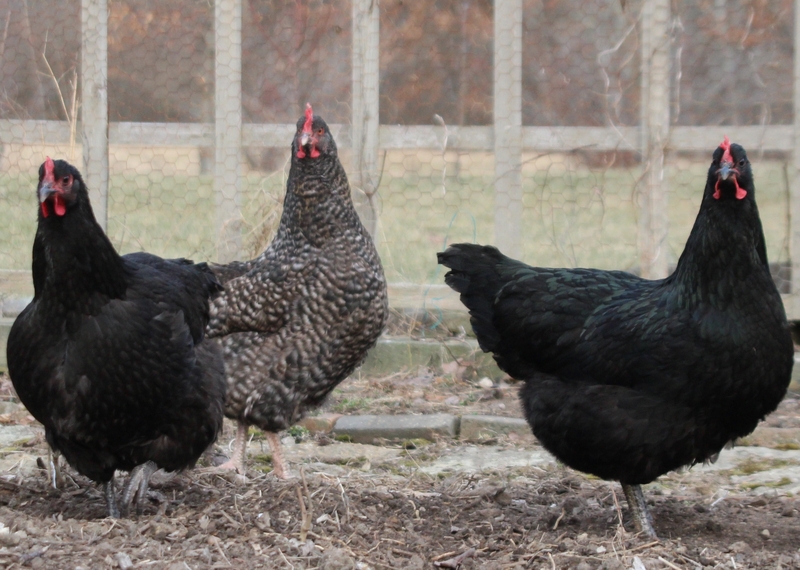 Meet our newest gardening crew – two black Java and two cuckoo Maran chickens. Yes, these hens are tilling, weeding and even fertilizing the soil as we prep our vegetable garden area. Plus, they’re laying beautiful brown eggs and bringing us lots of laughs. According to Mark Glover of BackyardchickensHQ.com, hatcheries’ sales are up and the small-order sales are growing the most. 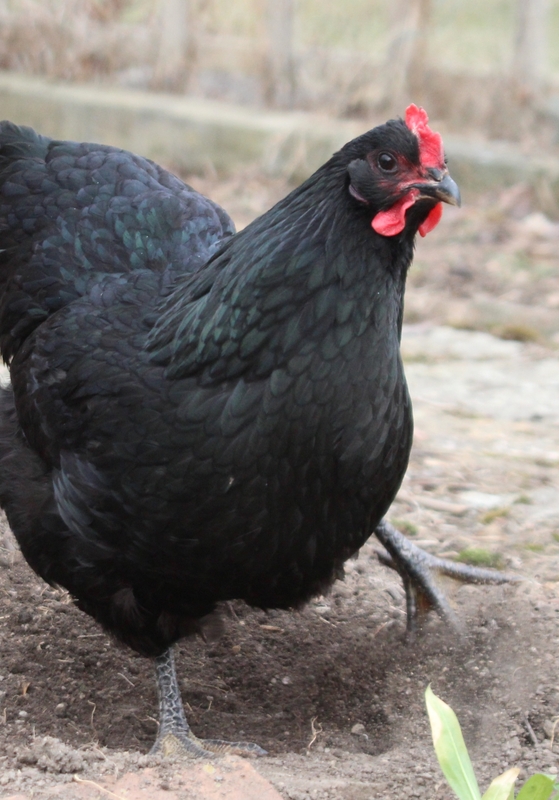 Besides their gardening benefits, chickens are attracting more attention as people want to live sustainably, know their food source and protect some of the rare heritage poultry breeds. When my 14-year-old son Mark and I started talking about keeping chickens, we visited a friend’s farm and learned about their care. 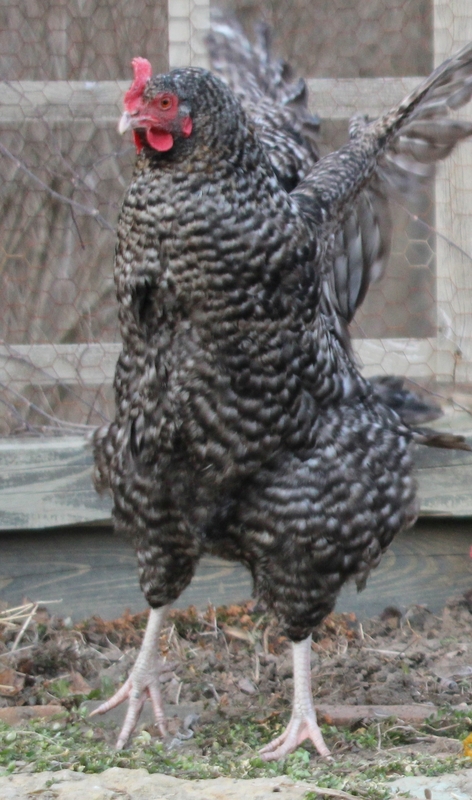 While we fell in love with their mixed flock and their beautiful eggs, we postponed our own chicken raising. Two years later, we decided to move ahead with some hens (my son couldn’t wait for chicks to grow up to lay eggs) and returned to the farm to purchase a couple of their dual-purpose (egg and meat) heritage breeds. Now that we’ve had “the girls” for a few weeks, we delight in gathering their eggs in the morning and turning them loose in the garden for an hour after dinner to watch their antics as they dig for grubs and follow Mark around the garden as he shovels up worms for them to devour. If you’re interested in learning more, we encourage you to visit a poultry show, take a backyard chickens class and check out the links below. Loved the story about the chickens! Thanks, Jane. They’re lots of fun.